Vietnam shares land border with China, Laos and Cambodia. Here is an updated list (year 2013) of all Vietnam’s international border gates by land, waterways and railways from the north to the south. These International crossings are generally open to all foreign nationalities who are in possession of a valid passport and visa. However, they should ask for visa at the embassy of the country you would like to visit before going to one of these gates to cross to another country because it is quite complicated to ask for visa at any below gates. 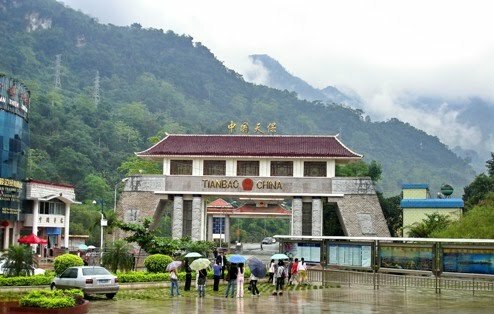 Lao Cai Border Gate is in the north of Lao Cai City and about 45 km away from Sapa. The gate links Lao Cai Province (Vietnam) with Yunnan Province (China). Especially, there is arailway from here to Kunming, China. 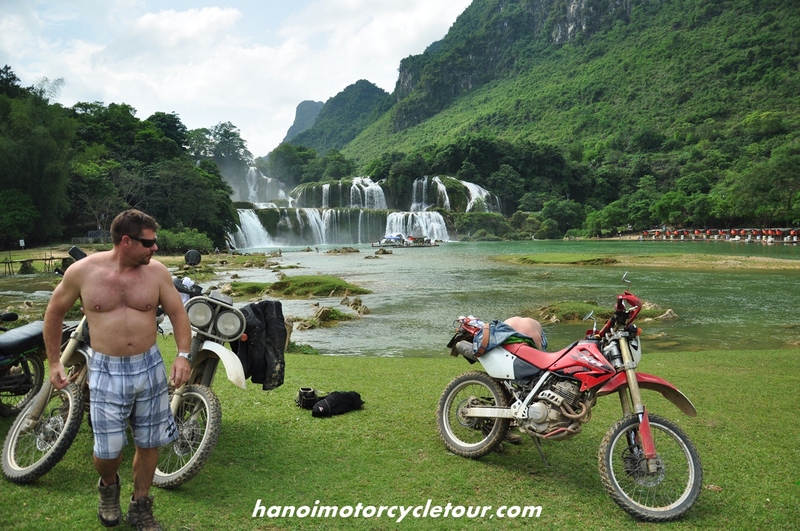 Mong Cai Border Gate is in the northeast of Quang Ninh Province, 176km away from Halong City and 327km from Hanoi. 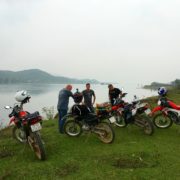 From Halong City, along the highway 18 to Mong Cai Town, and then across the Mong Cai Border Gate to China. 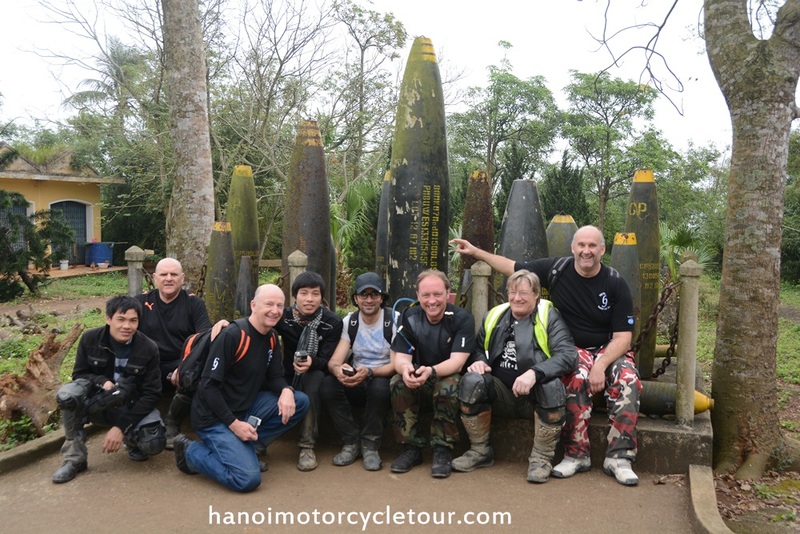 Huu Nghi Border Gate is 17km from Lang Son City centre, and it is 171km to northeast of Hanoi. 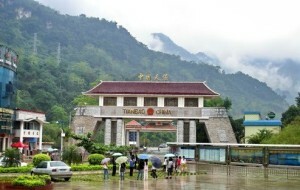 Dong Dang is the most famous and busiest international border gate which connects Lang Son, Vietnam and Pingxang province, China. Especially, there is a railways from here to Nanning and Beijing, China. 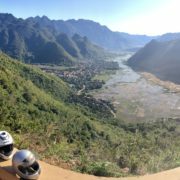 From Dien Bien Phu City you can ride motorbike on quiet road 279 about 33km to Tay Trang Border Gate and then to Phong Xa Ly District, Laos. 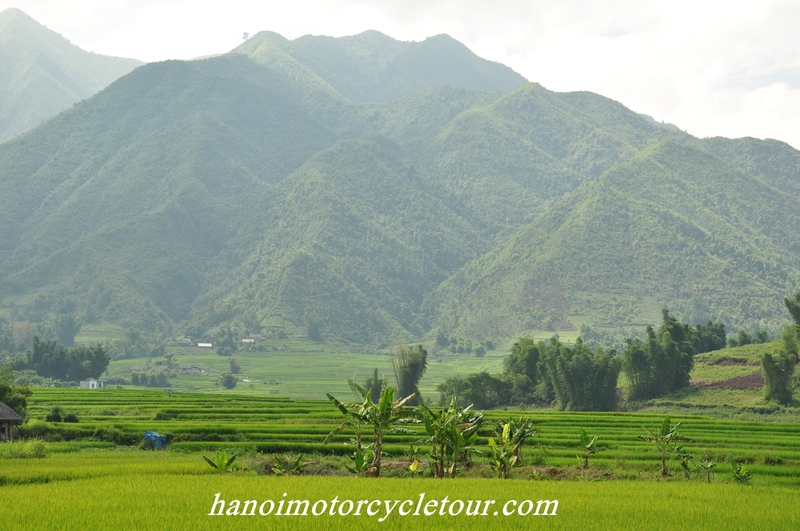 The closest way to Na Meo border gate from Hanoi is about 270 Km and about 100 Km from Mai Chau valley. 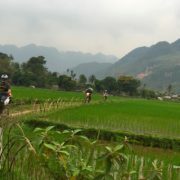 The gate connects Thanh Hoa province, Vietnam to Houaphan province, Laos. 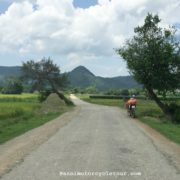 The road to the gate from Vietnamese side is quite rough but the scenery is beautiful. Nam Can Border Gate: Located in Nghe An Province. 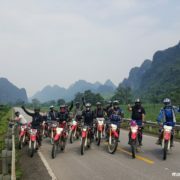 The gate connects Nghe An province, Vietnam to Xieng Khouang province, Laos in which there is a peaceful and green plateau. 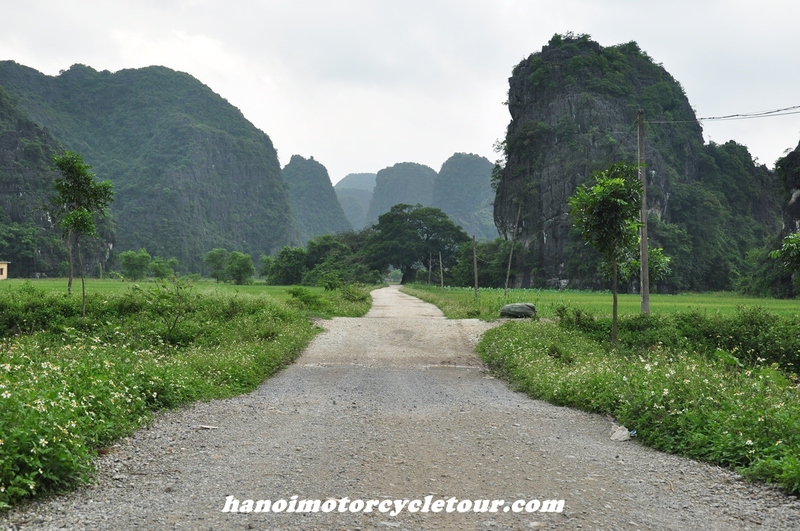 Keo Nua Border Gate is at the end of Keo Nua mountain Pass from Vietnamese side. This is a popular gate for tourists who want to travel to Vientiane (Laos) from Hanoi. Moc Bai Border Gate is about 70km to the northwest of Ho Chi Minh City. 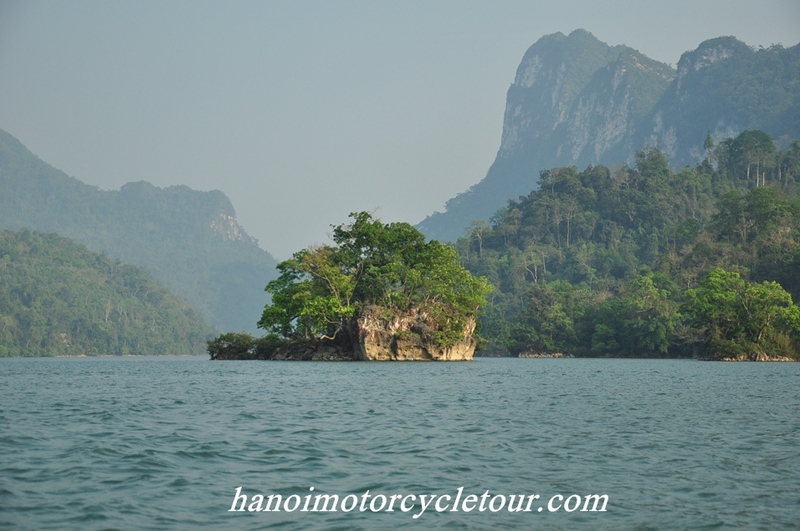 There are direct buses from Ho Chi Minh City to Go Dau Townlet in Tay Ninh Province and from here you can go along the highway 22A, across Moc Bai Border Gate to Cambodia.